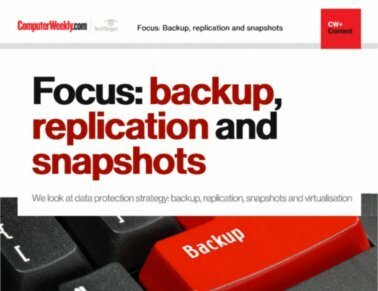 Replication is showing up in many organizations' data protection strategies today. 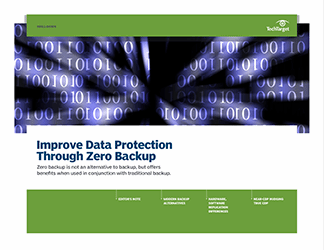 This is because replication, along with snapshot, can provide a form of continuous data protection. 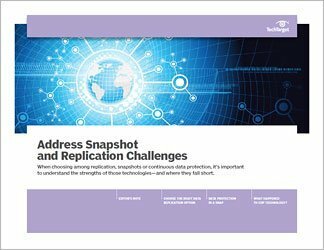 However, there are a wide variety of approaches to both snapshot and replication, each with its own strengths and weaknesses. 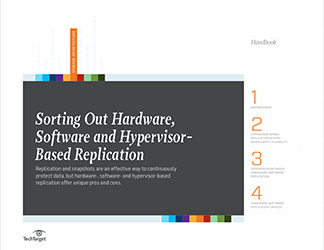 Our three-part guide to replication can help you decide which of today's data replication strategies will best meet your specific needs. Learn about the pros and cons of host-based, array-based, application-based and network-based replication. Benefit from information about hypervisor-based, array-based and software-based snapshot technologies. And, explore specific use cases for each approach. If you are considering replication as a part of your data protection strategy, or if you are struggling with your current replication approach, this guide to data replication strategies is for you. What happened to CDP technology?